Rank First Local is a digital marketing agency that is being awarded for its excellent work in the online marketing industry. 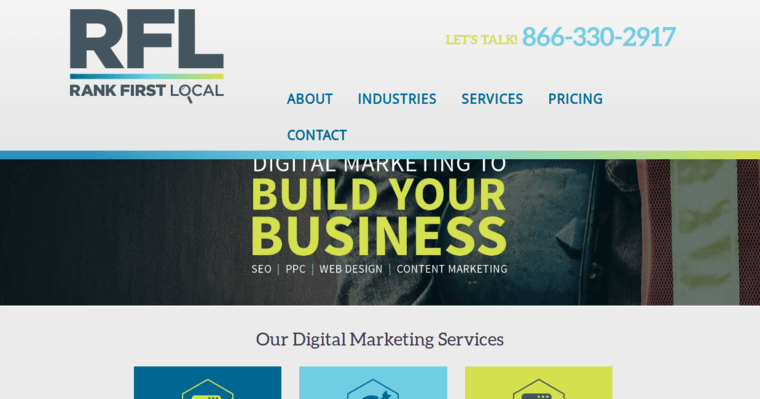 Although the firm offers many services, they are being recognized in particular for their performance in the field of search engine optimization. This means that they excel at driving qualified website traffic to client websites from Google and other search engines. The firm consistently delivers outstanding results by emphasizing high-quality relationships. Rank First Local spends time learning about their clients' mission, values, and goals before they ever start working. Based on the information they receive, the agency designs a custom strategy that features the most relevant and profitable keywords and phrases. 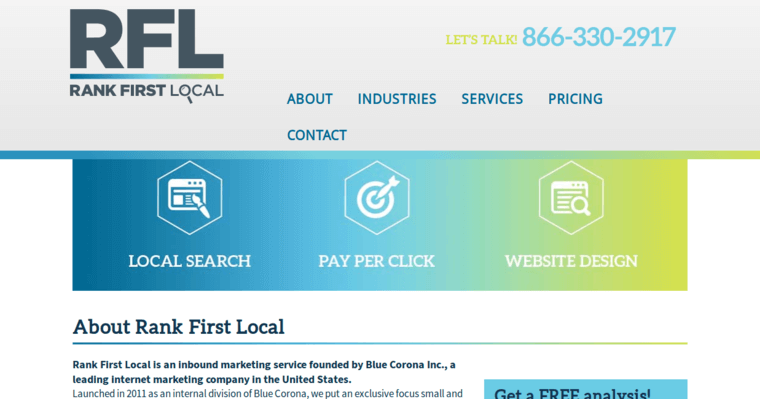 As they execute their SEO campaigns, Rank First Local keeps clients informed with status updates. In the end, they deliver measurable ROI. As a result, clients usually stay with the agency to use their PPC management services.